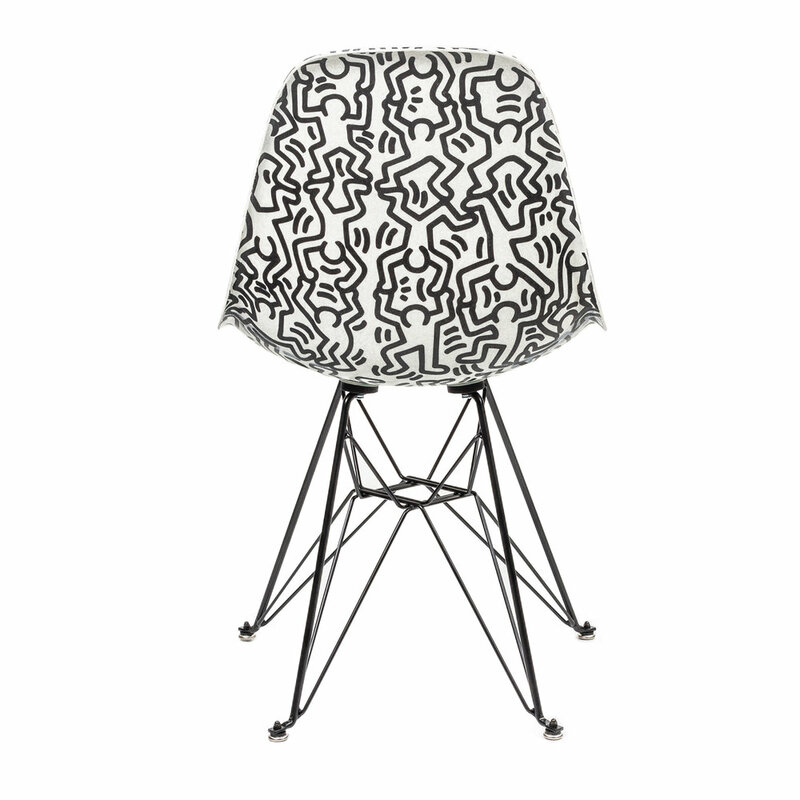 Introducing the Keith Haring & Jean-Michel Basquiat shell chair collection by Modernica. Fiberglass Shell Chairs were originally designed in 1948 as an entry in The Museum of Modern Art’s International Design Competition, and are easily one of the most important and recognizable designs of the twentieth century. 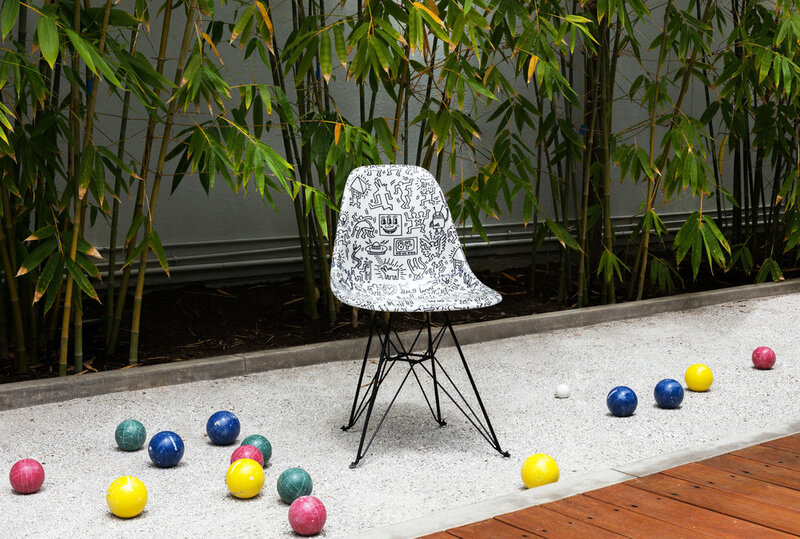 Each fiberglass shell is created by hand, one-by-one, in Modernica’s Los Angeles factory and features artwoks by Keith Haring & Jean-Michel Basquiat.